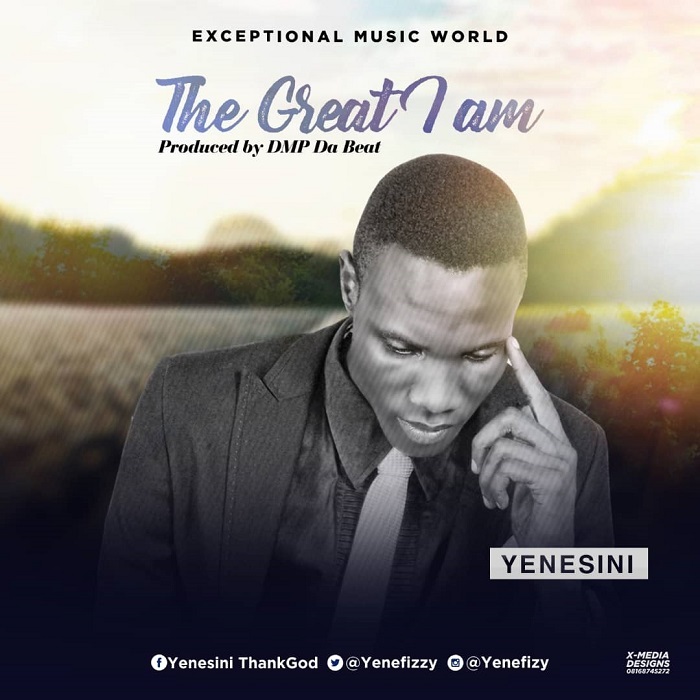 Bayelsa state-born singer, praise and worship leader, songwriter/recording artist and also a preacher of the word Yenesini ThankGod, is out with a new song titled “The Great I Am,” his second single this year 2018 after the release of “I Come To You”. In his words “The Great I Am is a song of praise to God because there is none like Him in all the earth. Join me as we blessed and lift Him up in this song of praise, worship to the king of kings”. 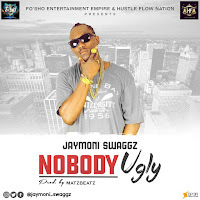 The song was Produced by DMP Da Beat.